Ana Maria Torres is the co-founder of Hilo Sagrado, a social business that promotes the preservation of cultural heritage and sustainable development through women’s empowerment and ethical trade. 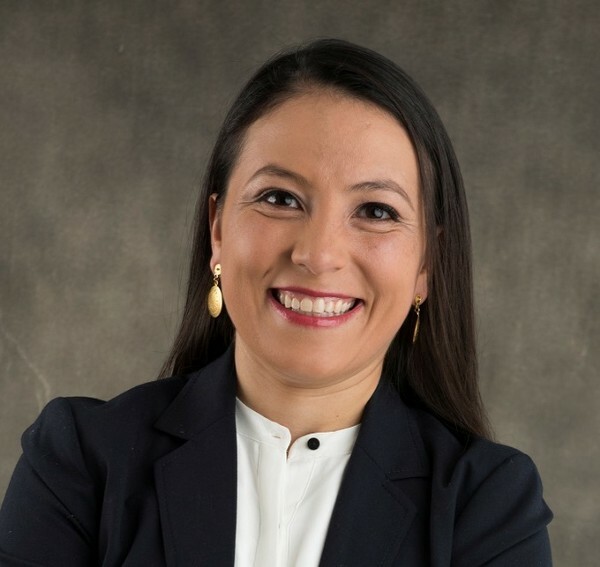 She is also a Board Member of the Hilo Sagrado Foundation, a Fellowship 500 member of the Ethical Fashion Forum in London that recognizes top global pioneers and innovators who promote ethical trade and sustainable fashion. The power of ideas. When ideas are shared with the right audience, they can become reality. Our startup grew so rapidly that we lacked the financial investment to move it forward exactly how we would have liked. So, now we’re searching for investors and are surrounding ourselves with experts who can help us make the right decisions in the future. We are scaling our business and impacting more people’s lives. I’m very excited to see where 2018 will take us! As a mother and social good entrepreneur, I’m always thinking of ways we can create a more inclusive and sustainable planet. It’s for this reason that I always look for ways to support the efforts of other entrepreneurs that are making small changes with greater impact. What would be in your “entrepreneurship” emergency kit? My supportive community of family, friends and fellow entrepreneurs. My favorite online resources, like helloalice.com. Nature — it’s my source of inspiration. Coffee because it helps me to keep going on long days.